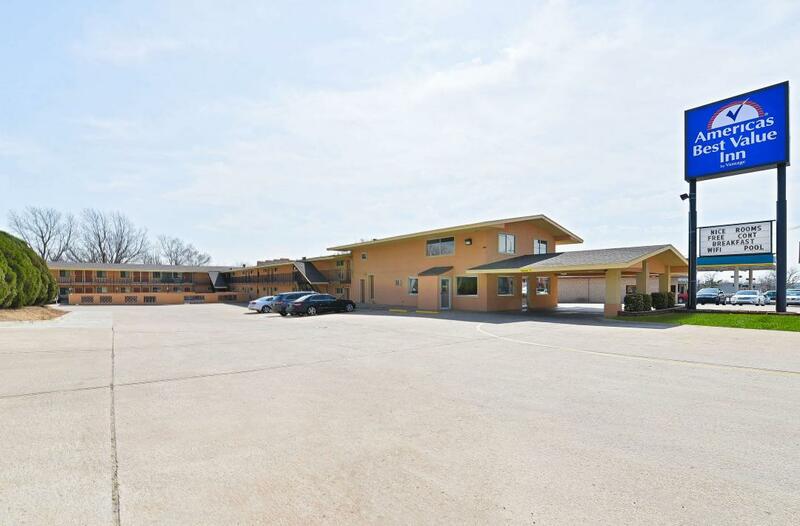 Americas Best Value Inn Ponca City offers the most value for your money when staying for business, pleasure, or just passing through. We offer clean spacious rooms with in-room Wi-Fi and free continental breakfast. All guest rooms include microwave, fridge, hairdryer, flat panel satellite TV, HBO, ESPN, Cinemax, iron, ironing board, table with chairs, alarm clock radio, free local calls, and wake-up service. Take advantage of our extremely comfortable beds and relax while saving money year-round with our Kids Stay Free Policy (11 and under in parent's room). For those guests that are in town on longer term corporate assignments or business trips we also offer special weekly and monthly rates, as well as direct billing options. For your convenience, our hotel offers both smoking and non-smoking rooms. Pets are welcome, restrictions and charges apply. We are only 1 mile from Marland's Grand Home and nearby several local attractions such as Ponca City Art Center. We are conveniently located off of Highway 77, between E Oklahoma Avenue and E Ponca Avenue. 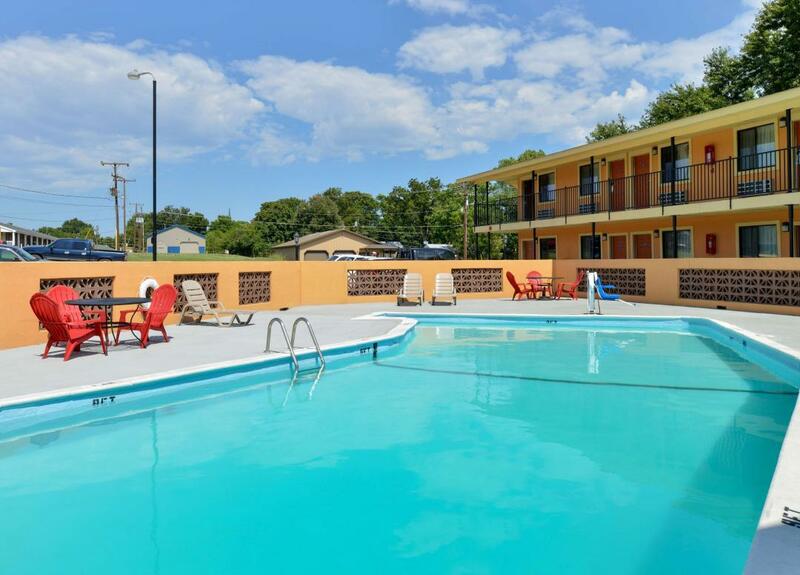 Americas Best Value Inn Ponca City offers ideal accommodations and location whether you are in town for golfing, swimming, or to visit Pioneer Woman Statue and Museum, Conoco Museum, Standing Bear Park and Museum, or Northern Oklahoma College. 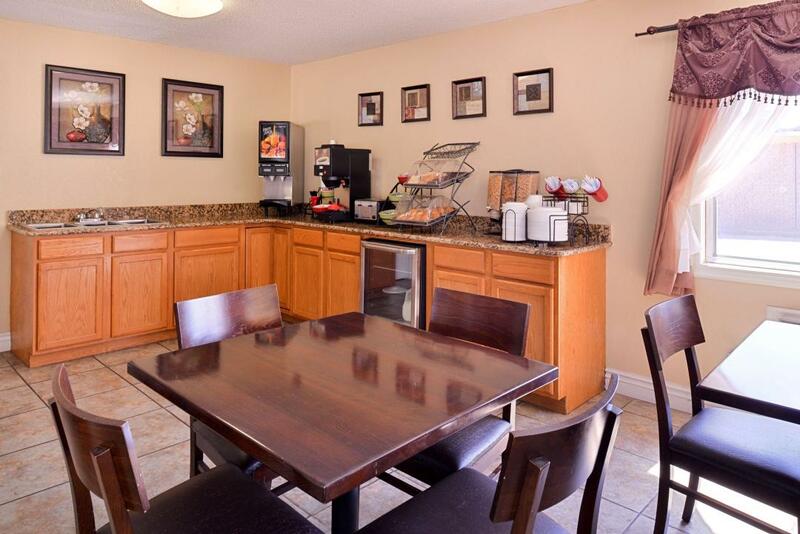 At Americas Best Value Inn Ponca City our goal is to provide our guests a great experience, not just a place to stay. 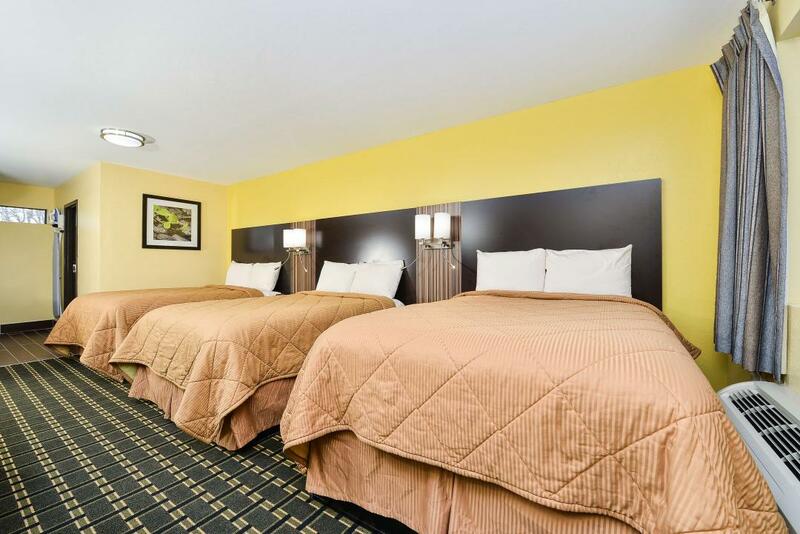 At Americas Best Value Inn Ponca City, We've Got You Covered from the time you hit the road until your head hits the pillow. Garrett Wrangler Restaurant, 0.01 mi. Perkins Restaurant & Bakery, 1.9 mi. Rusty Barrell Supper Club, 2.1 mi. Head Country Bar-B-Q, 2.9 mi. Napoli's Italian Restaurant, 2.9 mi. Chili's Grill & Bar, 3.1 mi. Enrique's Mexican Restaurant, 4 mi. Poncan Theatre Co., 1.1 mi. Wally Smith Memorial Tennis Center, 1.2 mi. Carmike North Park 4, 3 mi. Dan Moran Park, 3.1 mi. Skate World USA, 3.4 mi. Lew Wentz Memorial Golf Course, 7 mi. Kaw SouthWind Casino & Bingo, 15 mi. Marland's Grand Home, 0.5 mi. Ponca City Art Center, 0.5 mi. Pioneer Woman Statue and Museum, 1.5 mi. Standing Bear Park and Museum, 1.8 mi.